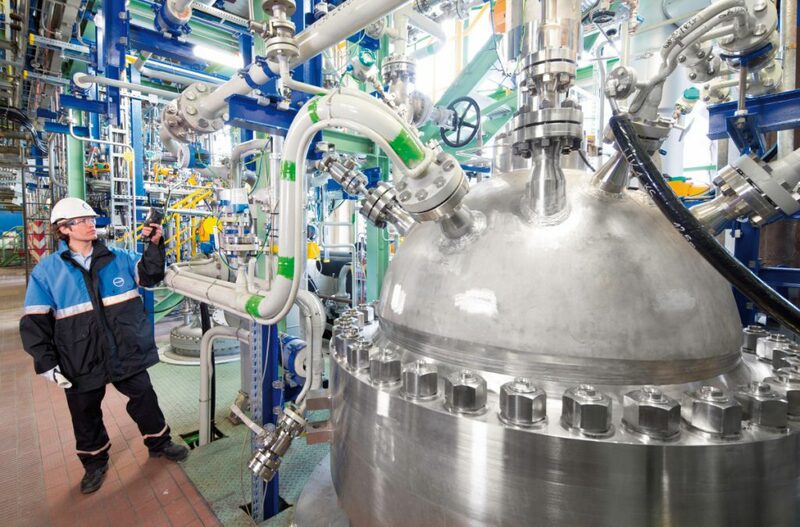 Covestro has developed an innovative technology that allows using CO2 as raw material for the production of chemical building blocks for high-quality plastics. The most widely known of the numerous possible applications for these building blocks, called polyols, are polyurethane flexible foams used for mattresses and furniture. The new polyols, commercially available under the trade name cardyonTM contain up to 20% CO2, and have comparable or even better properties than the conventional ones, made of crude oil. They are being produced in Covestro’s new facility in Dormagen, Germany, since 2016. By using an alternative carbon source, the new CO2 technology reduces our dependency on fossil-based raw materials without competing with the food chain. It is considered as a platform technology and will also be used as reference to develop other CO2-based polymer building blocks, such as for rigid foams or coatings. Cardyon™ improves resource efficiency and decreases the dependency on crude oil reserves. Cardyon™ received the ICIS Innovation Award 2016 for “Innovation with best benefit for environment and sustainability”. Reduction of fossil resource depletion of up to 15% – compared to conventional polyols. Contribution to circular economy by bringing CO2 back to the value chain. Reduction of industrial CO2 emissions by saving fossil fuels in the production process. Development of a new platform technology with potential impact for the plastics industry in total. Providing CO2-based plastic components with the same or better performance than conventional products. Meeting increasing demand in value chain and at end consumers for sustainable, environmentally compatible products. Construction of new production plant in Dormagen, Germany, opened in 2016, which has a lighthouse character. Investment of ca. EUR 15 million, creation of 5 new jobs. The current European Union Emissions Trading System (EU ETS) does not adequately recognise and incentivise the reuse of waste gases like CO2. EU Commission’s Ecodesign Working Plan 2016-2019 suggests that “Ecodesign should make a much more significant contribution to the circular economy, for example by more systematically tackling material efficiency issues such as durability and recyclability”. Currently the role of recycled waste gases like CO2 is not on an equal footing with post-consumer recycled goods. There is a lack of alignment on national regulations governing the transport and use of waste across borders, including flue gases. This is a barrier to the processes that recycle and reuse CO2. EU funding and cooperative research efforts for further technology development and scale-up are limited. 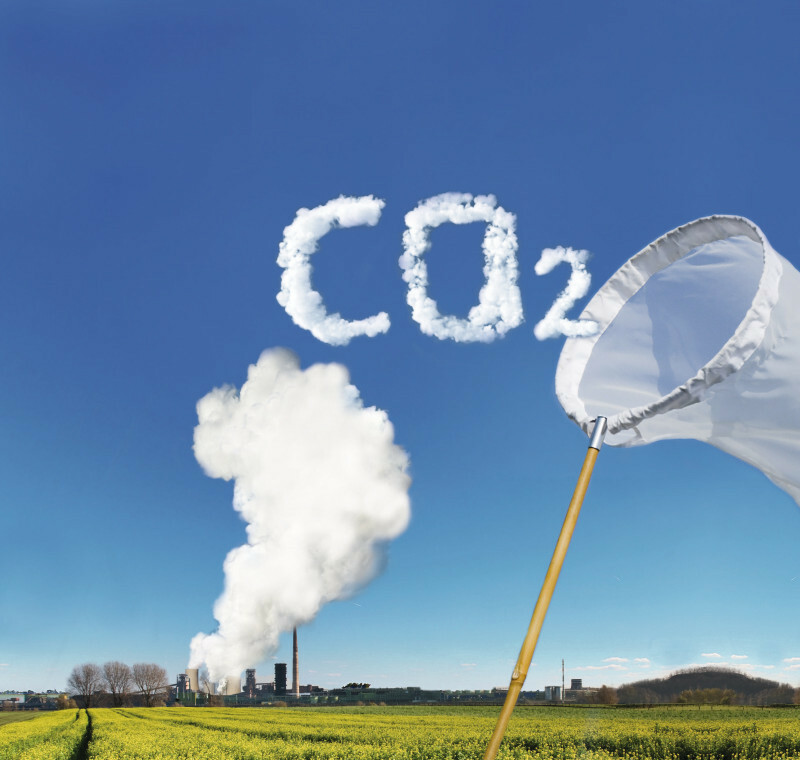 Horizon2020 and FP9 currently does not sufficiently allocate funds to CO2 recycling, improve the success rates for project proposals and shorten the time-to-grant.